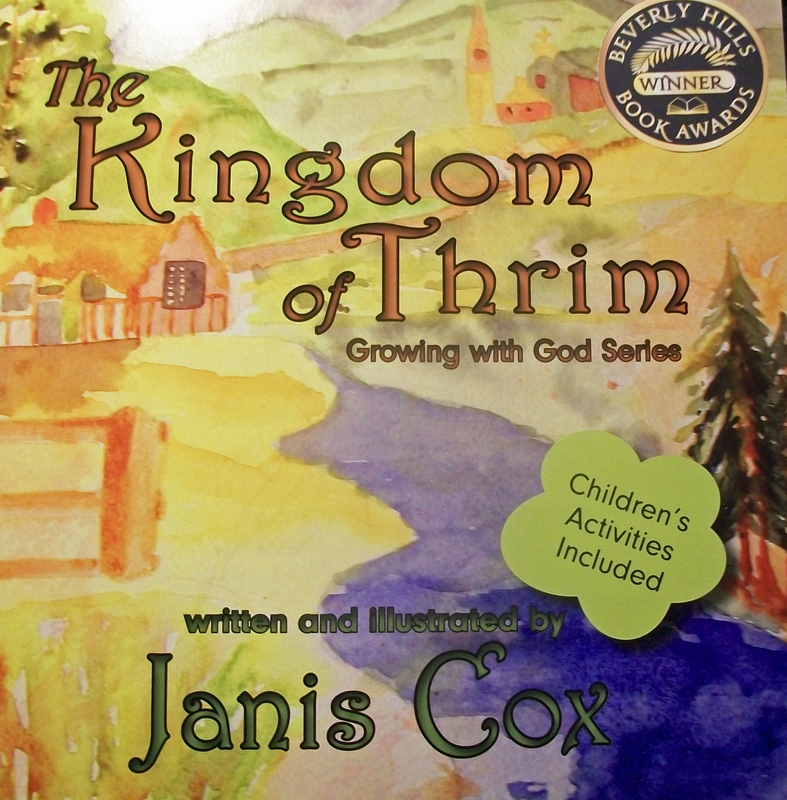 I couldn’t resist sharing what happened when I visited a homeschooling family. 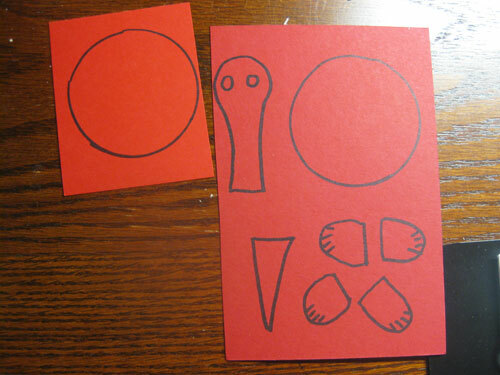 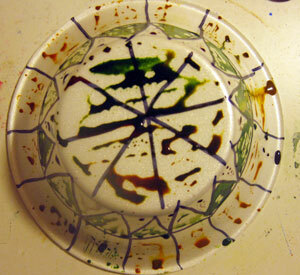 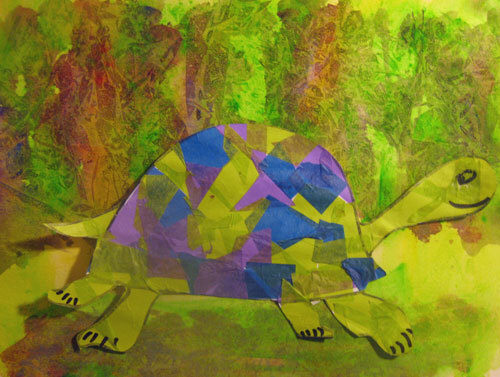 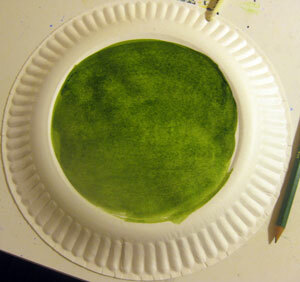 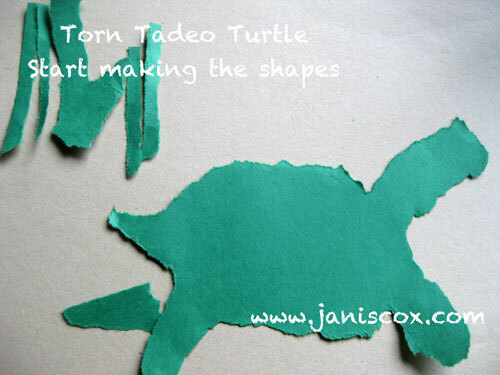 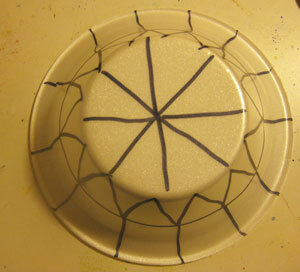 I came to share Tadeo Turtle and do an art activity. 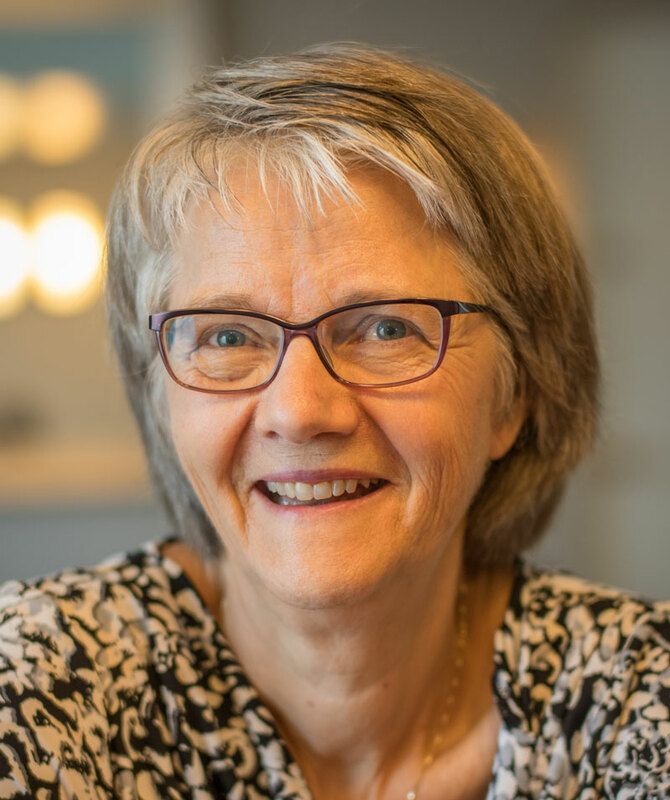 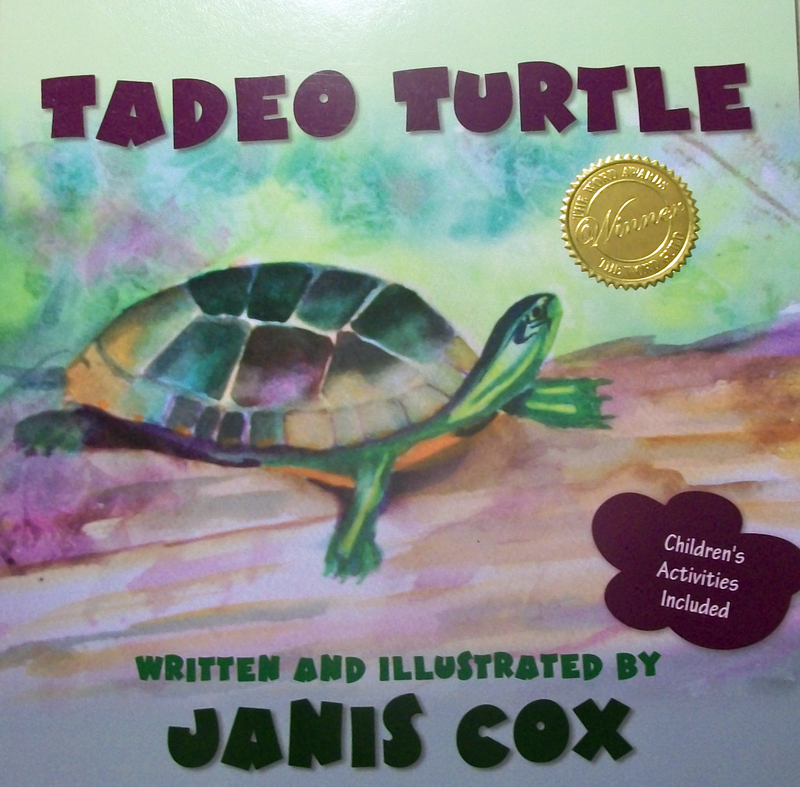 However, the family shared their hearts with me – their turtle island, their chickens, their books about turtles and their wonderful smiles. 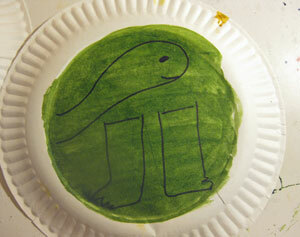 We even had turtle races in the wet grass. 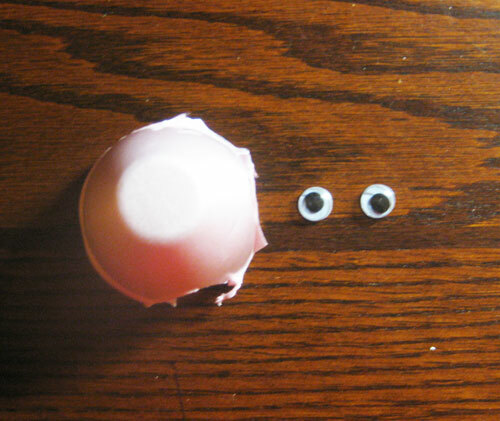 The morning flew by. 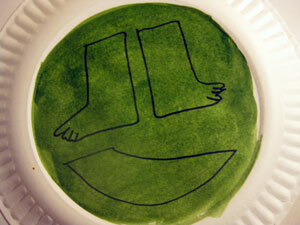 Thanks to Kim for such an enjoyable day. 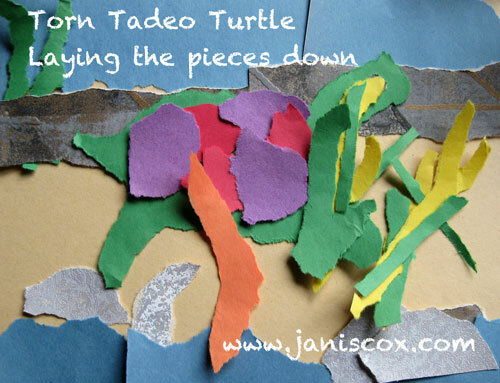 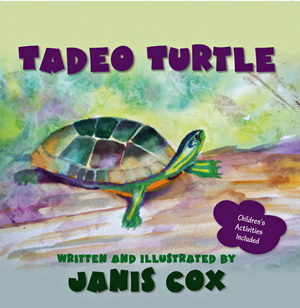 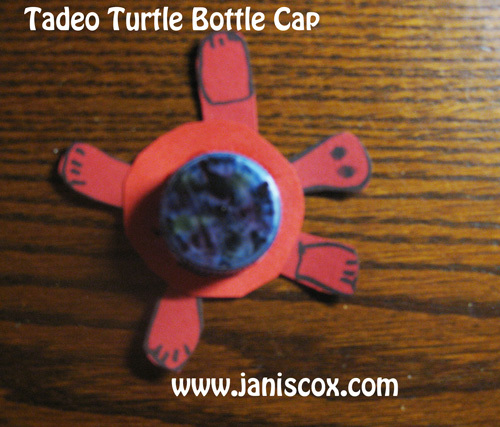 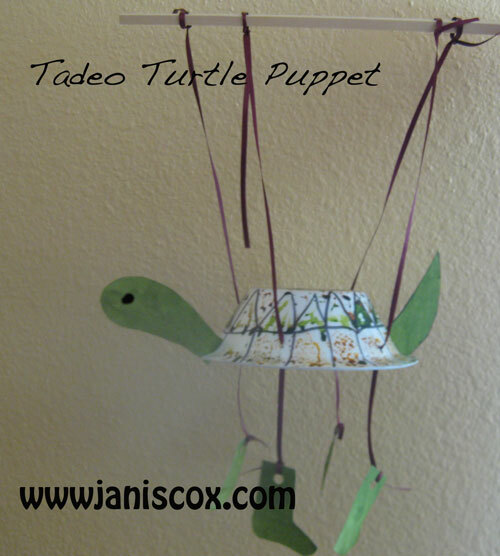 To find out more about Tadeo Turtle and how to get a copy please click on Tadeo’s picture. 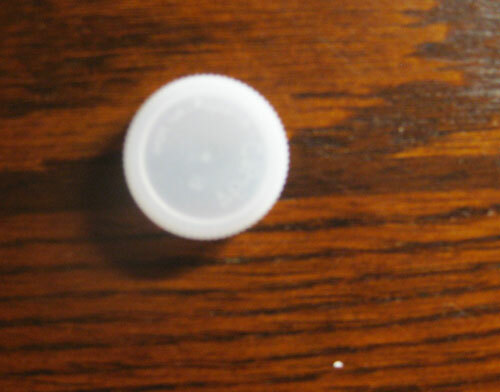 If you decide to use PayPal you can also choose to use a credit card instead. 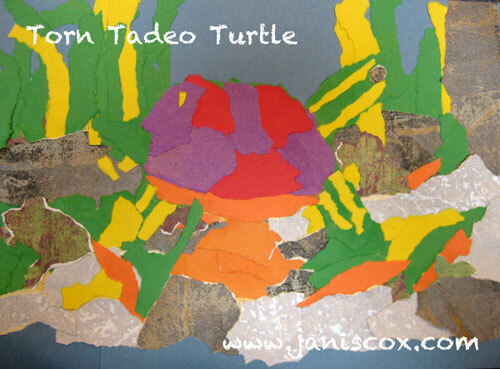 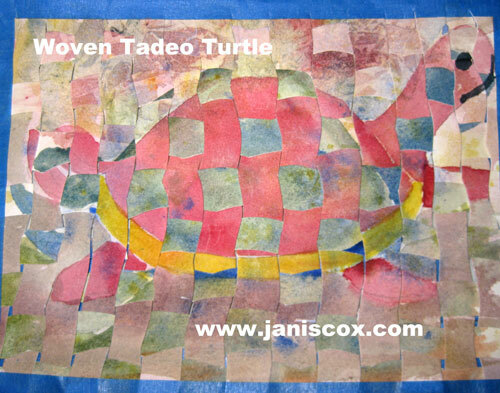 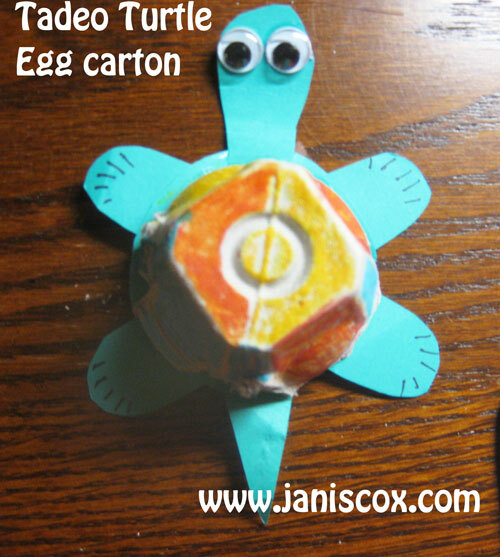 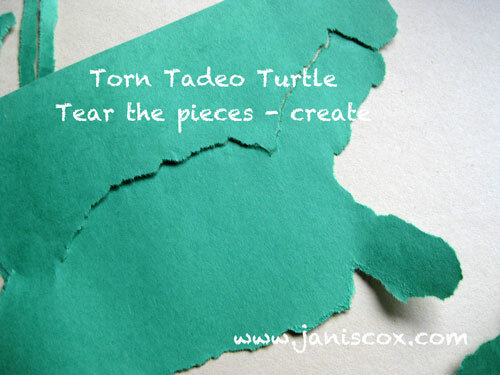 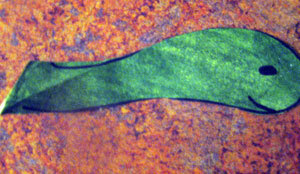 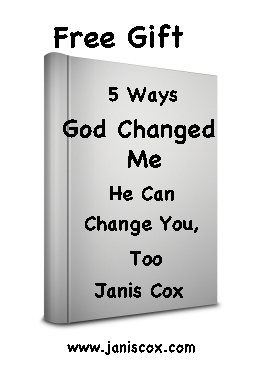 This entry was posted in Prayer and tagged activities, art, art, chicken, children, crafts, Crafts, fun, homeschooling, Janis Cox, reading, Tadeo Turtle on September 3, 2013 by JanisCox.